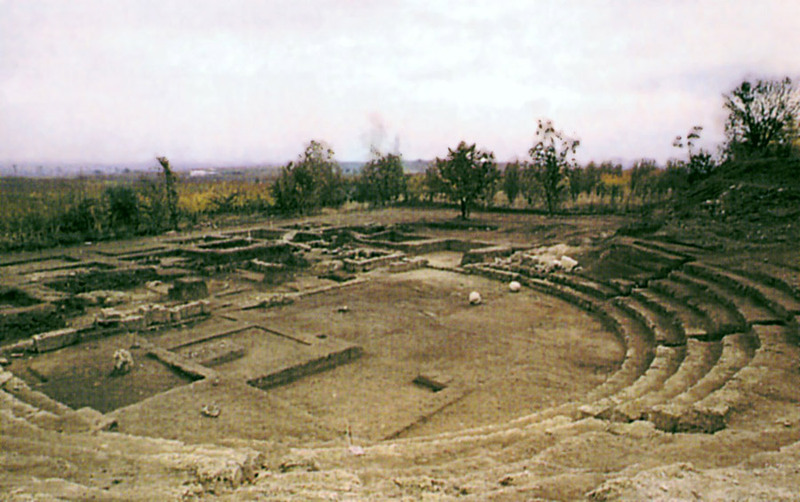 In the fertile plain at the foot of mount Vermio, among Kopanos, Lefkadia and Naoussa, the excavations brought to light and continue to reveal the remains of an ancient city, which is identified with Mieza, one of the major cities of the Macedonian kingdom the period of its prosperity (4th-2nd century BC). There are numerous references for Mieza at ancient literary sources, most notably Plutarch's information that near the ancient city lay Nymphaion, in the shady paths of which Aristotle taught the young Alexander. The archaeological finds indicate that the region has a long history of habitation, which began around the second millennium BC and lasted until the end of antiquity. The excavations gradually fill in the image of a rural community that is transformed into an urban center, to become the prosperous and wealthy city of the Hellenistic period. 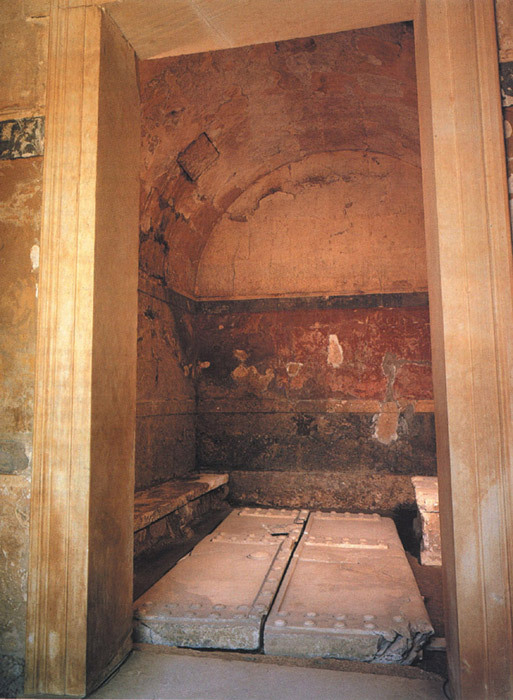 The most eloquent evidence derive from the cemeteries and burial monuments of the area, which preserved the second most significant complex of Macedonian tombs after the royal tombs of Vergina. A total of six Macedonian tombs were found along the course of the road that in antiquity led from Pella to Mieza. 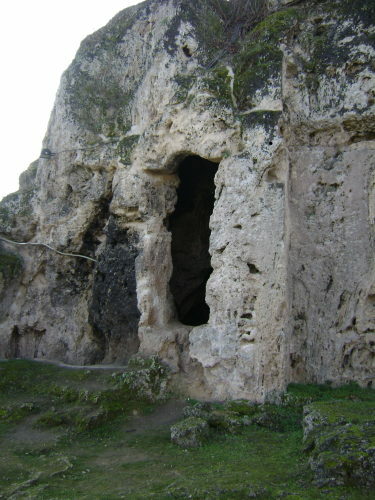 They bear all the typical features of the monumental Macedonian tombs, they namely are subterranean vaulted structures with a temple-like facade and one or two burial chambers. 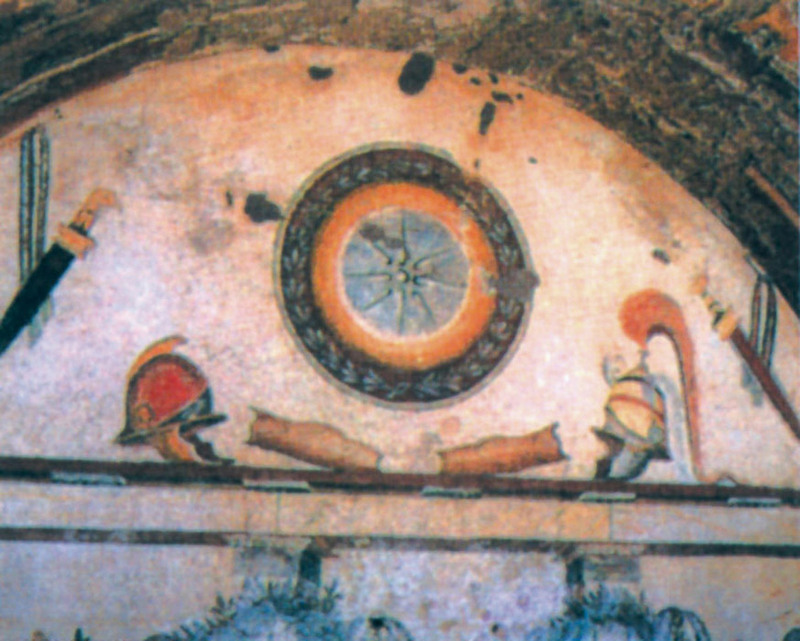 Most often the internal surfaces, as well as the facade bear painted decoration and it is noteworthy that the murals of the Macedonian tombs are so far the only preserved examples of the large-scale ancient Greek painting. The accumulation of soil over the grave created an artificial hill, an earthen tumulus (toumba for the locals), a well-known image of the Macedonian landscape. As seen from Vergina, these tombs accommodated family burials of members of the upper social hierarchy, related probably to the royal dynasty. And it 's no coincidence perhaps that the densest concentration of the monumental Macedonian tombs is found in the region of ancient Vottiaia, where Vergina and Pella, the two capitals of the kingdom, were also located. The tombs of Lefkadia date from the 3rd century BC and are known with conventional names, such as the Kinch’s tomb, named after the Danish archaeologist who excavated it in the 19th century; more commonly, however, the tombs are named after their decoration theme. 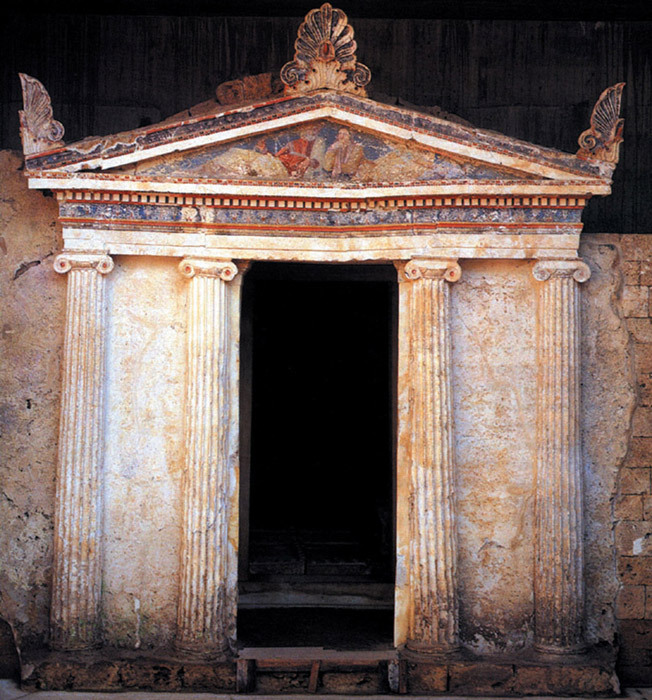 Among the most striking examples is the Tomb of the Palmettes (3rd century BC). 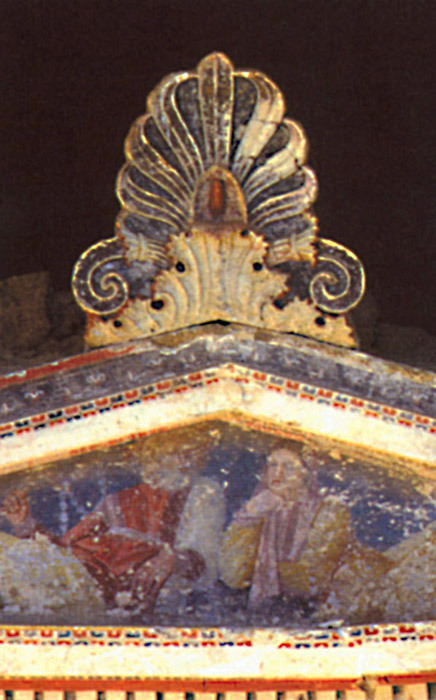 The pediment of the Ionic facade is crowned by three large palmette acroteria, while the tympanum depicts a fresco with a reclining mature couple. Moreover, the entire ceiling of the antechamber is painted with water-flowers and palmettes that alternate against a blue-green background, giving thus the impression of flowers floating on water. A unique case comprises the Lyson and Callicles’ Tomb (ca. 200 BC), as here are written the names of the deceased, representing at least four generations of one family. The ashes of the dead were placed in 22 niches along the walls of the main chamber, while the emphasis on weapons and armour display may indicate that the members of this family held important positions in the military hierarchy of ancient Mieza. Along the walls of the burial chamber extends the painted representation of a peristyle and floral motifs, which convey the impression of viewing an outdoor garden from indoors. 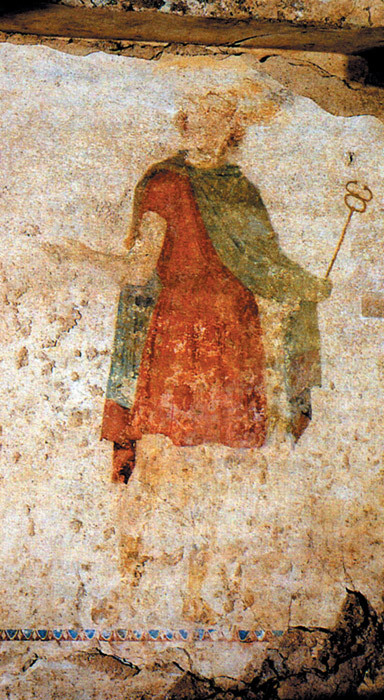 It is worth noting that the style of painting here bears similarities with the Roman frescoes, in particular with the so-called Second Pompeian Style. 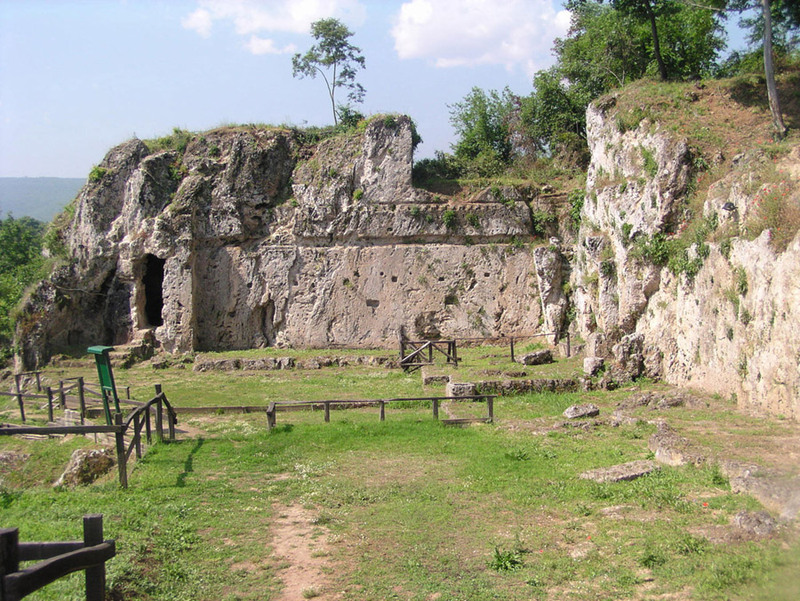 Of the most important amongst all known Macedonian tombs is the Tomb of Judgement (late 4th - early 3rd century BC), one of the largest and most imposing monuments of its kind. Unique is the exterior of the tomb articulated by a two-storey facade which combines the Doric order in the lower half and the Ionic in the upper half respectively. 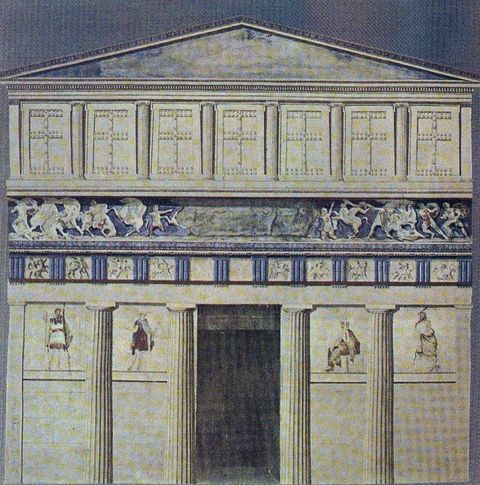 Among the Doric half-columns flanking the door of the tomb are four paintings, depicting Hermes Psychopompos (Hermes the Conveyor of Souls) leading the dead to the Judges of the Underworld Aiakos and Rhadamanthys. The theme of the Judgement of the Dead is known from the written tradition, but rarely found in ancient Greek iconography. The Doric metopes depict scenes of Centauromachy while the war scene of the Ionic frieze with its relief figures represents one of the historic battles of Greeks and Persians. Besides, the construction of the tomb does not date far from the campaign of Alexander the Great against Persia. Outside the perimeter of the ancient city, along the contemporary rural road that leads from Kopanos to Naoussa, lies the idyllic site of Isvoria. 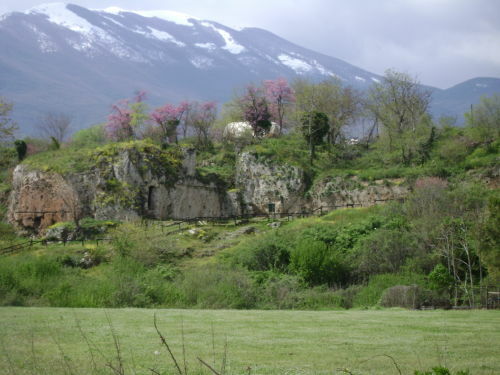 The lush landscape with the plenty waters and natural caves on the rocks composes a Dionysian scenery, an ideal place for worshipping the Nymphs in antiquity. The scattered architectural parts of a rock-hewn Ionic stoa, dated after the mid-4rth century BC, were associated with the ancient descriptions and led to the identification of a significant site: the very school of Aristotles, where the young prince Alexander studied under the great philosopher. 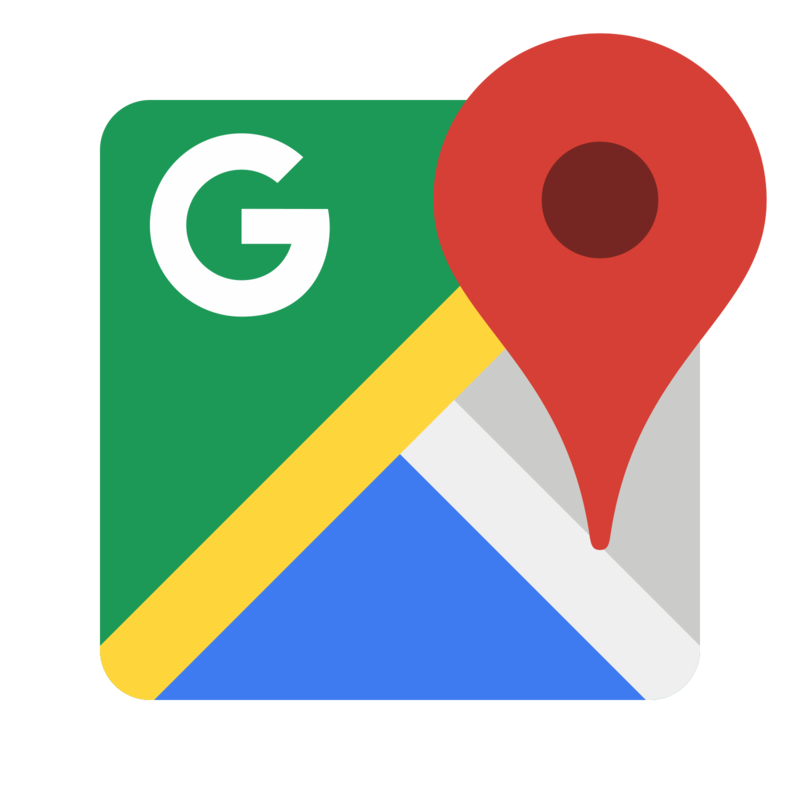 The disperse building complexes, uncovered so far in various parts of the area, outline a rough picture of the Hellenistic city, though its boundaries cannot yet be delineated with precision. The architectural remains belong mainly to buildings of a public character and it’s most likely that the nucleus of the ancient city, namely its agora, lay at the present rural site of Belovina at Kopanos, where the theatre also came to light. The theatre dates to the Late Hellenistic period, though the form in which it is preserved today belongs to the Roman times. It was built on a hillside with a panoramic view over the valley and its capacity is estimated at 1500 spectators. The prosperity of Mieza is also reflected in the luxurious villas of the Hellenistic and Roman times. Among the best preserved examples are the two Roman villas at Tsifliki of Lefkadia and Baltaneto of Naoussa respectively, with splendid mosaic floors dated to the 2nd century AD.